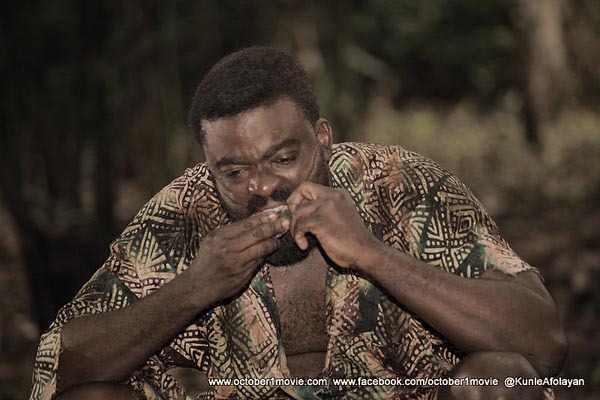 Organisers of the annual Africa International Film Festival have acknowledged the genius behind the movie as they reported that Kunle Afolayan‘s October 1, Lancelot Oduwa‘s Invasion 1897 as part of the movies to represent Nollywood at this year’s edition of the festival. This was made known during the press conference held last weekend at Eko Hotel and Suites, Lagos with the festival’s artistic director, Keith Shiri and the founder, Chioma Ude were in attendance. Other films to represent the country are Tunde Kelani‘s Dazzling Mirage and Gone Too Far, an adaption from Bola Agbaje’s play directed by Destiny Ekaragha. Shiri further revealed that Oscar nominated documentary, The Square will open the festival while Hard To Get, from first-time feature South African director, Zee Ntuli, will be used as the closing night movie. The movie, Difret from Ethiopia as well as the African Metropolis’ six short films that examine the complexity of urban life from Abidjan, Cairo, Dakar, Johannesburg, Lagos and Nairobi are among others to be screened at the film festival slated to hold at the Tinapa Business and Leisure Resort, Calabar, Cross River State, between Sunday, November 9 to Sunday, November 16, 2014.